JEFFERSON CITY, Mo. 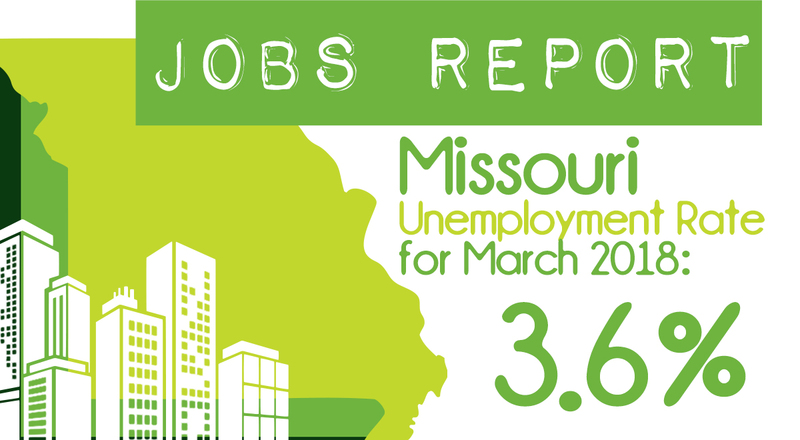 – According to seasonally adjusted data released today by the Missouri Department of Economic Development, the state’s unemployment rate for April remained at 3.9 percent. 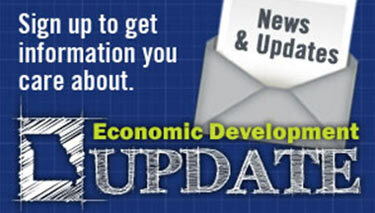 For the full labor report featuring industries that experienced employment gains and losses over the month, visit https://www.missourieconomy.org/pdfs/industry_apr17.pdf.